Did you know there’s an extra special day right before Cinco de Mayo? It’s May the 4th— also known as Star Wars Day, or May the Fourth Be With You! 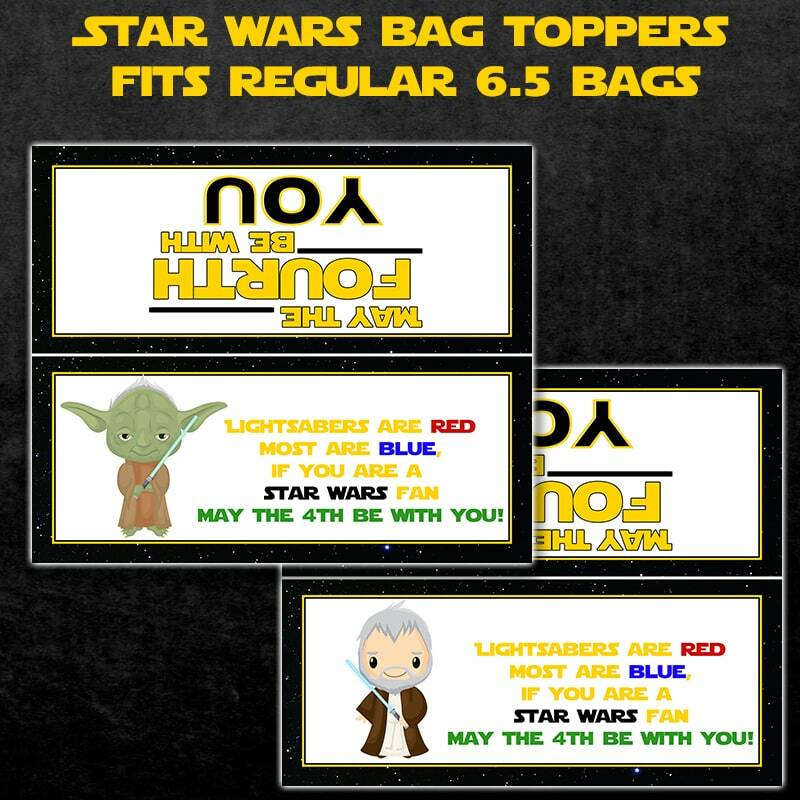 To celebrate this special occasion, I have two adorable FREE Star Wars Day treat bag printables featuring Yoda and Obi-Wan Kenobi. The tags read: Lightsabers are Red, Most are Blue, If you are a Star Wars Fan, May the 4th Be with You! 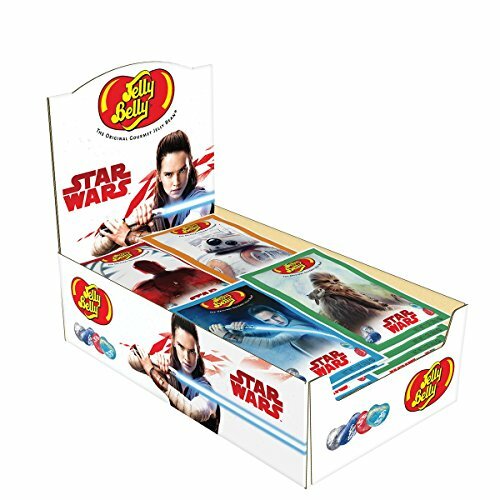 Simply print these Star Wars “May the 4th Be with You” bag toppers and staple them to 6.5-inch cellophane baggies filled with your favorite candy or treats. 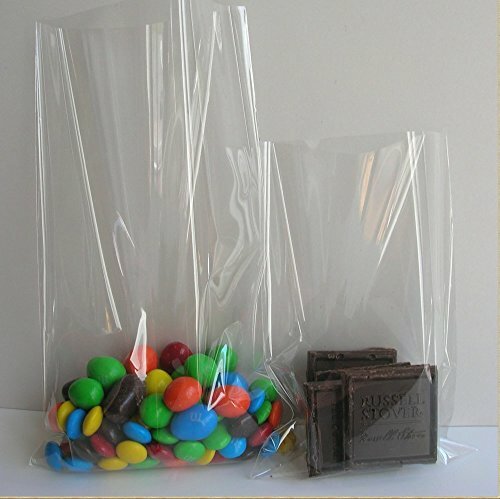 You can make as many May the Fourth Be With You treat bags as you’d like…these Star Wars bag toppers are perfect for Star Wars themed parties or simply as a fun gesture for Star Wars Day! May the Fourth Be With You! Hi, I’m a homemaker and am a coffee-addicted, crafting, cooking, beauty-loving, dress-drooling, shoe-coveting, DIY-do or die, modern Southern mom of 2 who tries to learn something new every day. Our family loves to play together, travel, and try new things. I also appreciate this DIY to do things with a fun day.